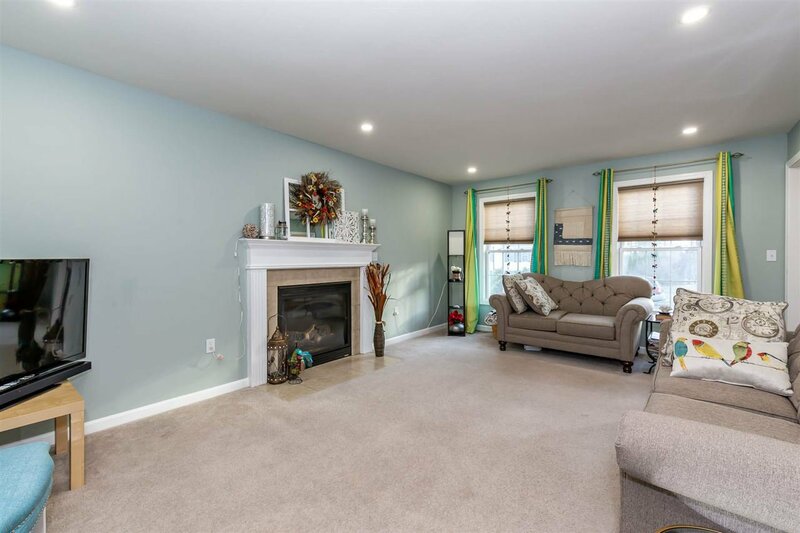 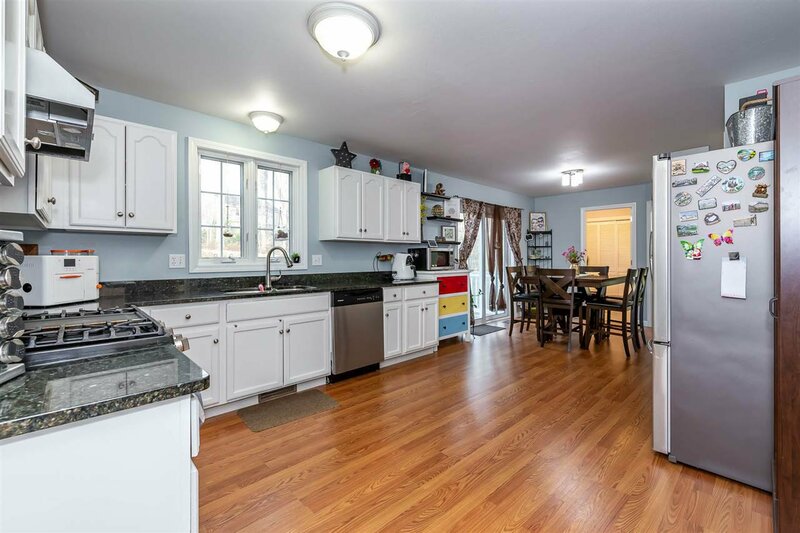 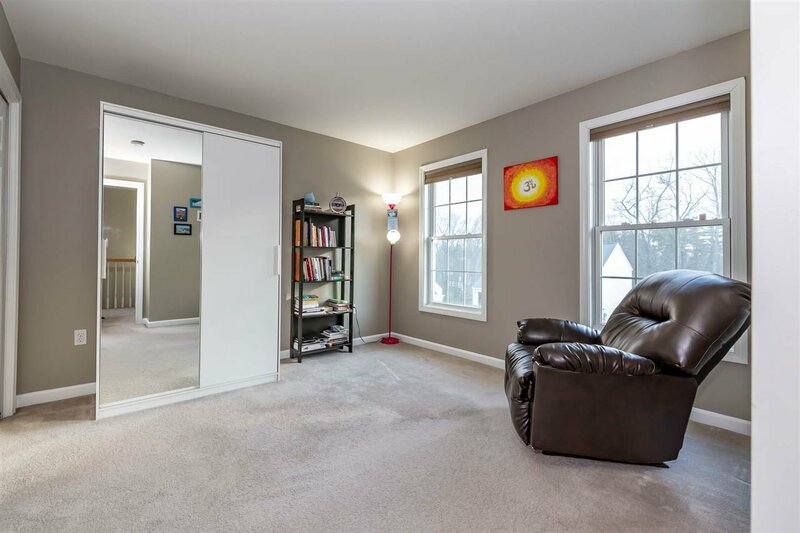 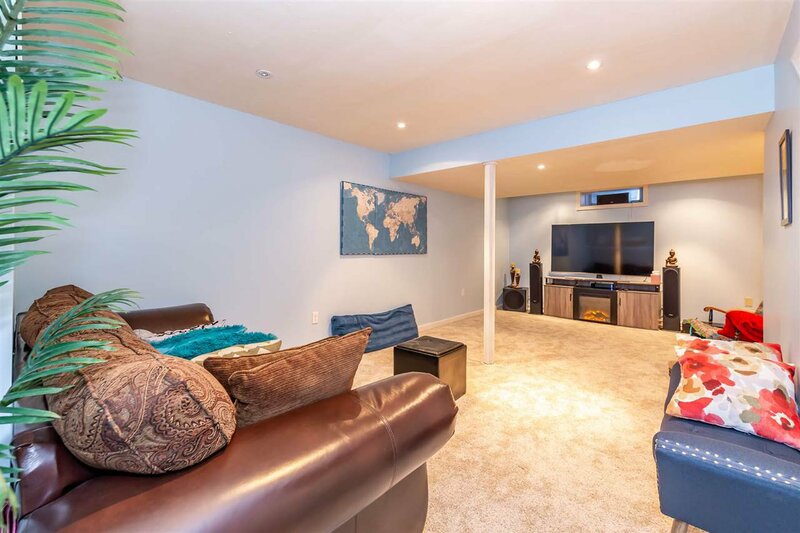 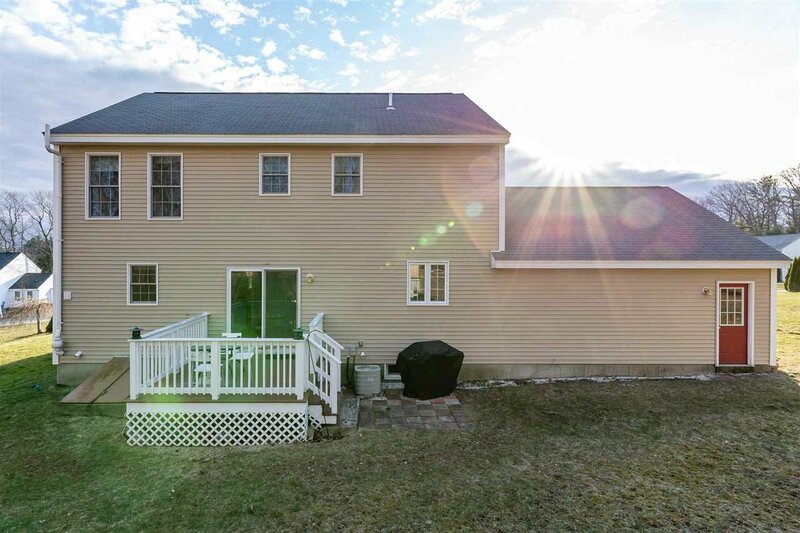 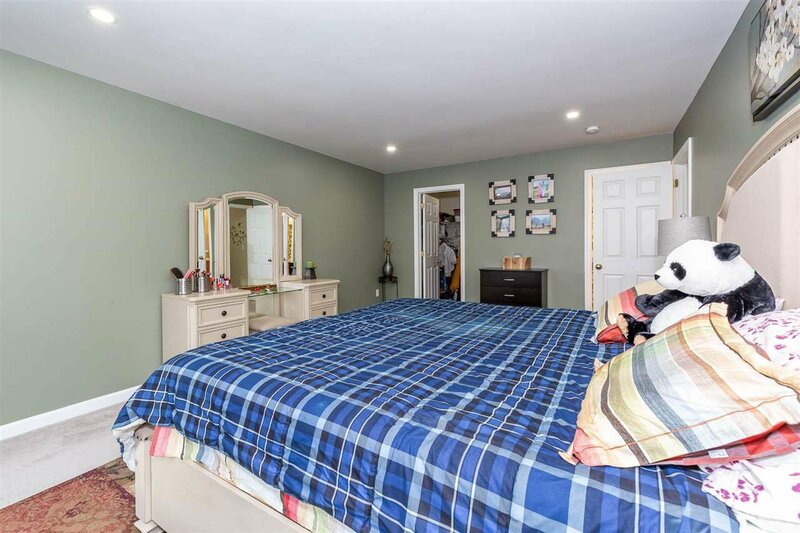 You can move in to this well maintained 3 Bedroom 2.5 Bath Home with recent upgrades that include sprinkler system with a smart app, new water heater , garage door, stainless steel appliances, recessed lights in the living room and master bedroom, Granite counter tops in the kitchen. 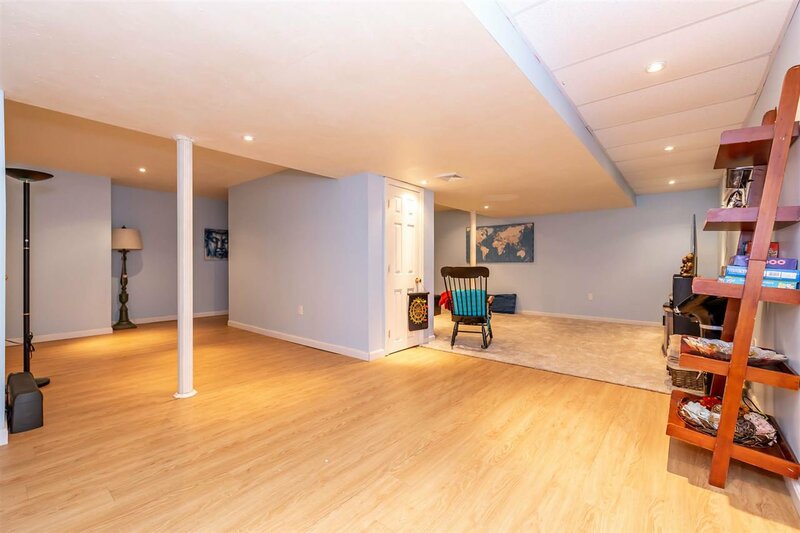 New carpet in the finished basement fresh paint throughout the home all of this in the last three years. 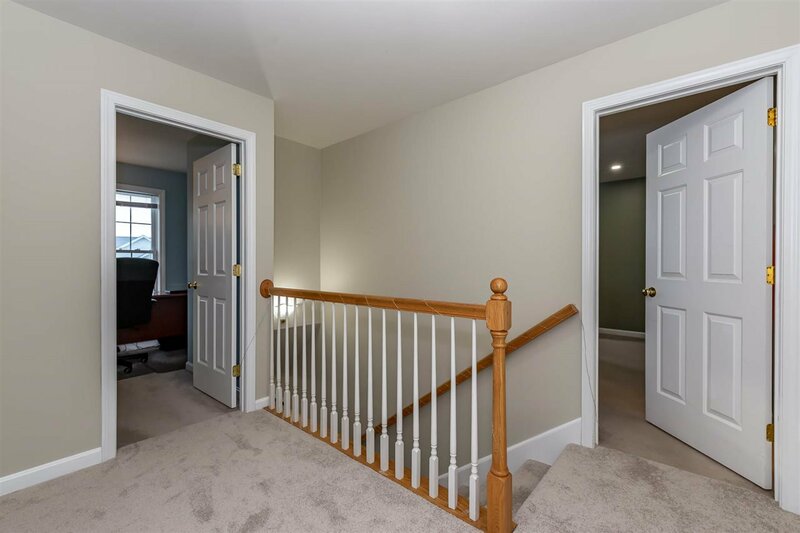 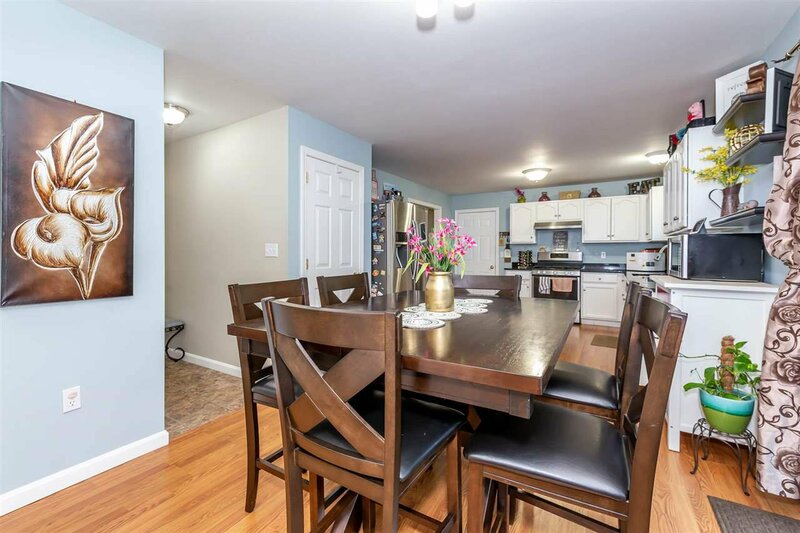 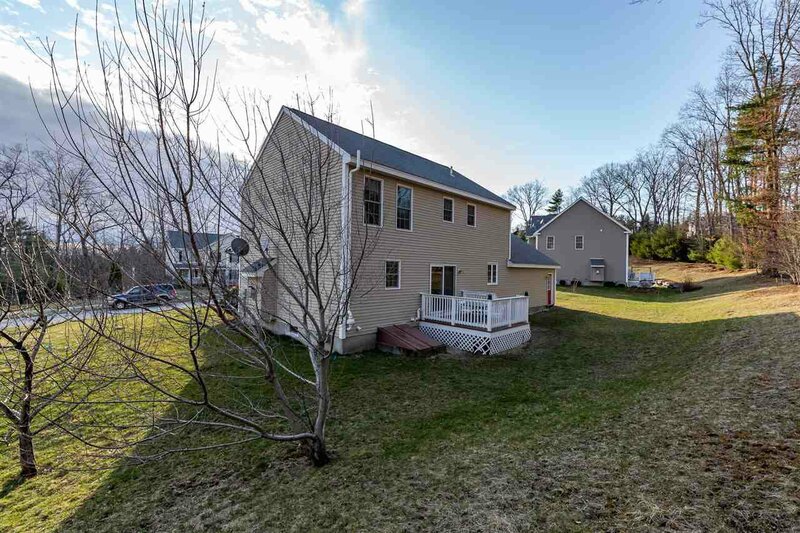 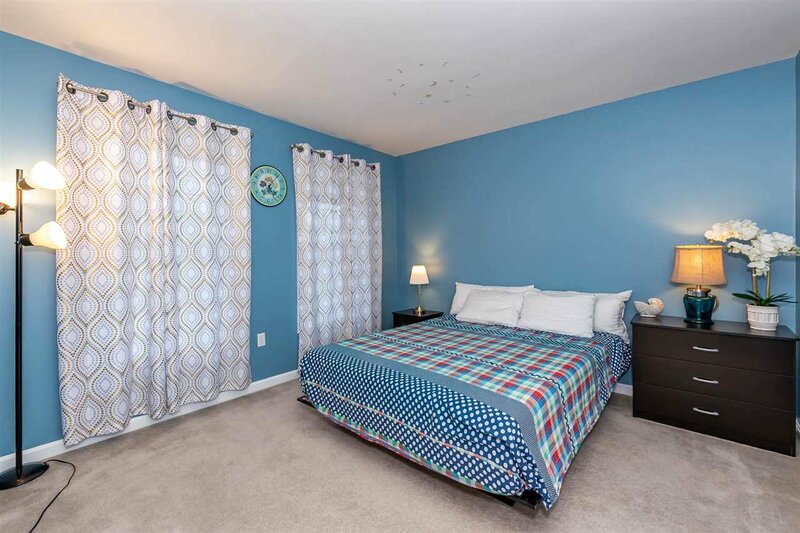 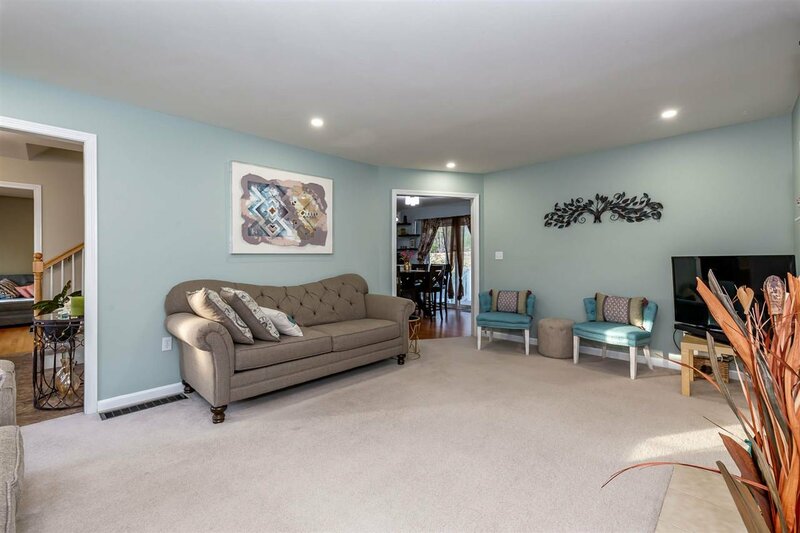 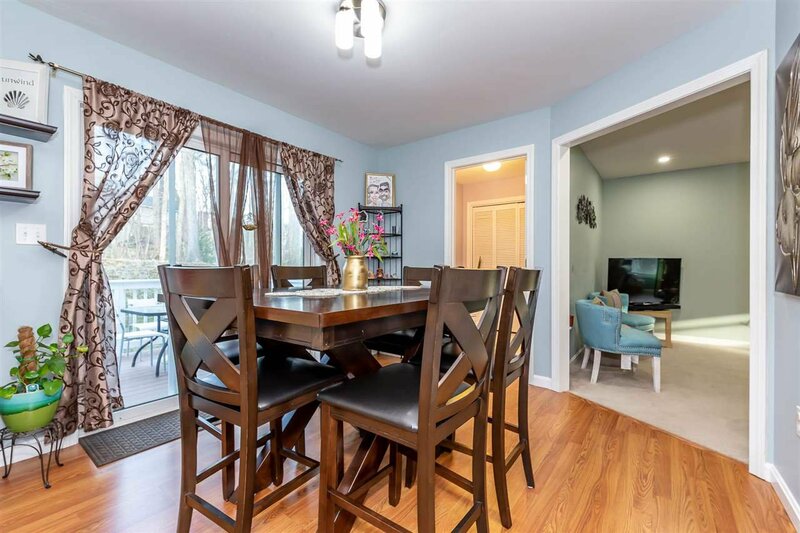 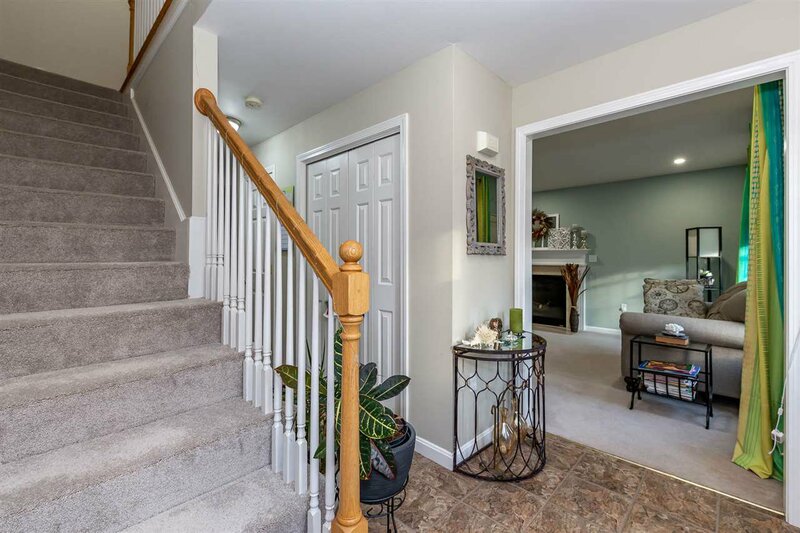 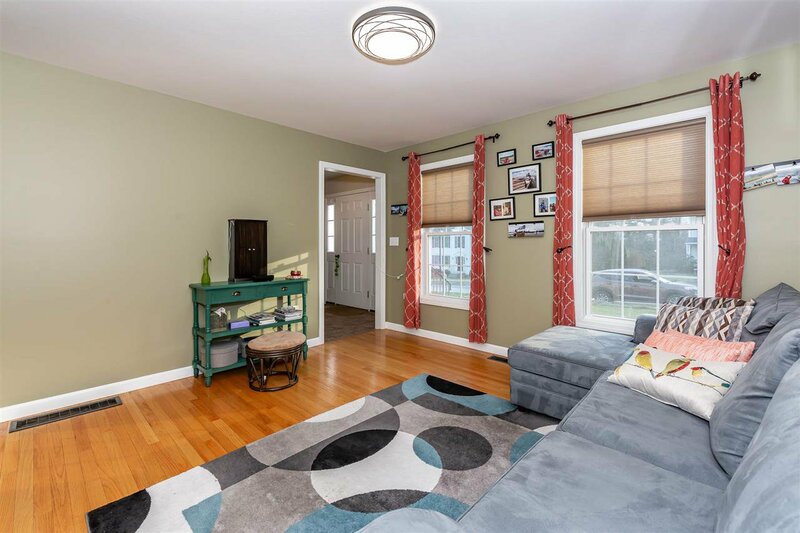 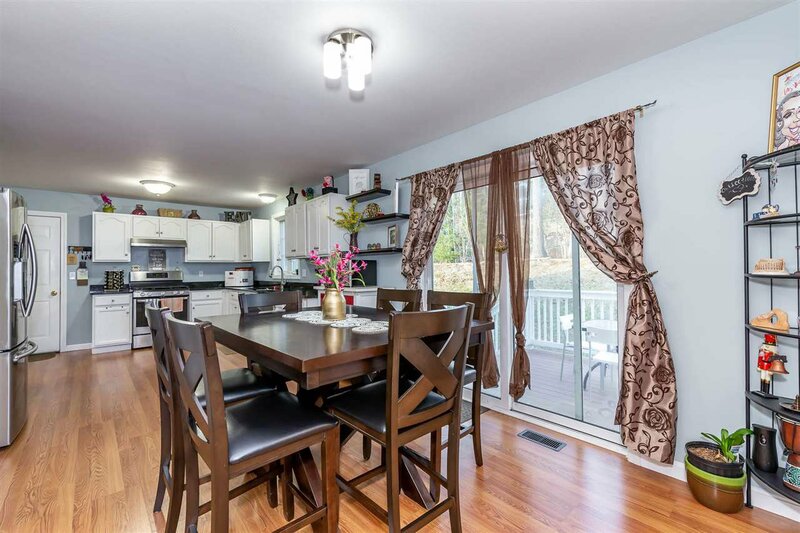 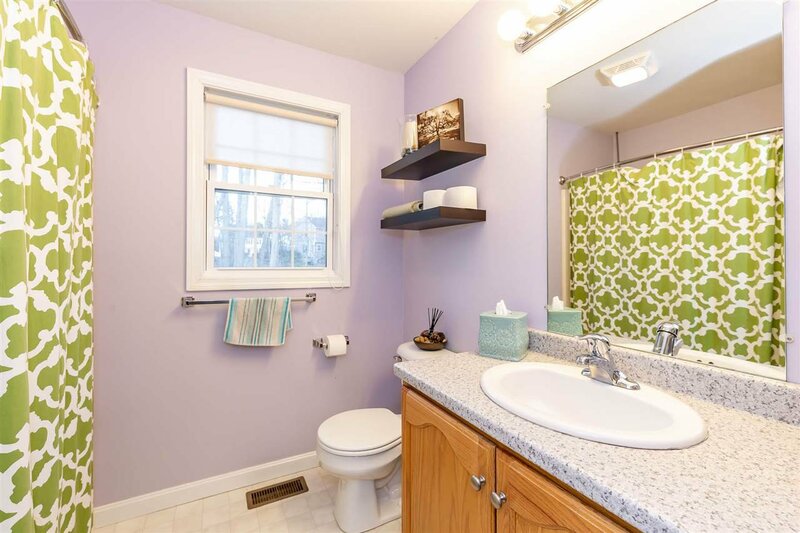 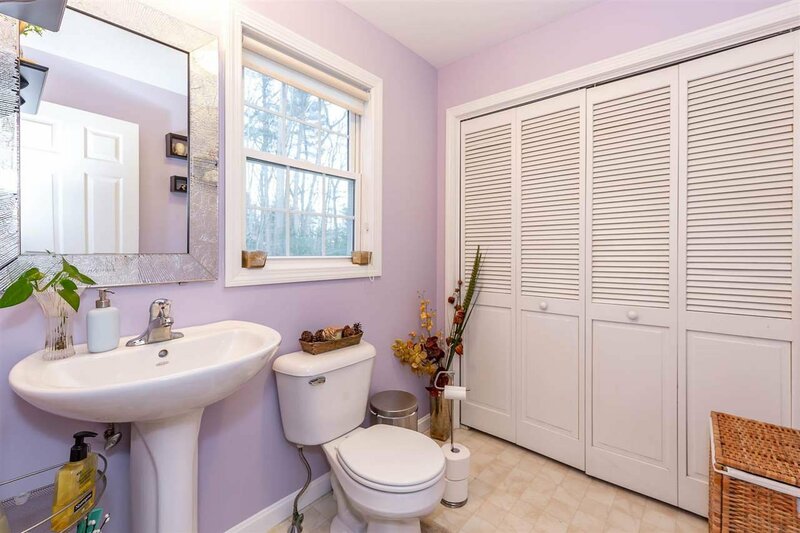 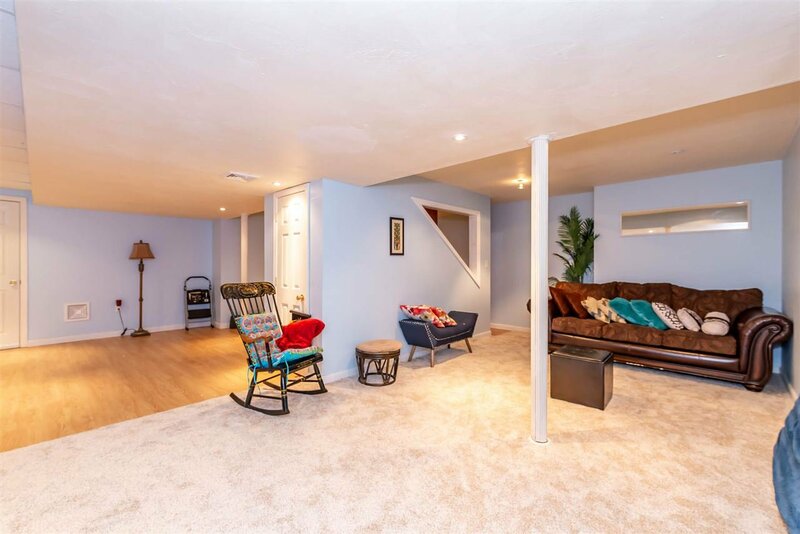 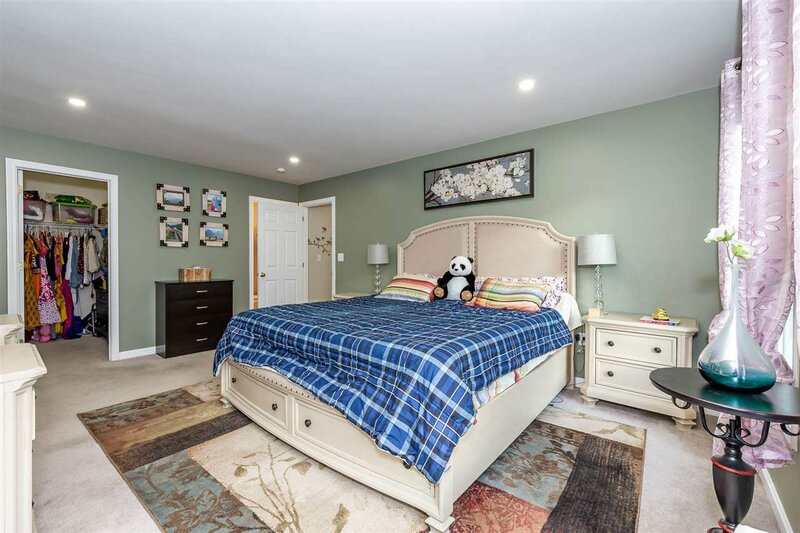 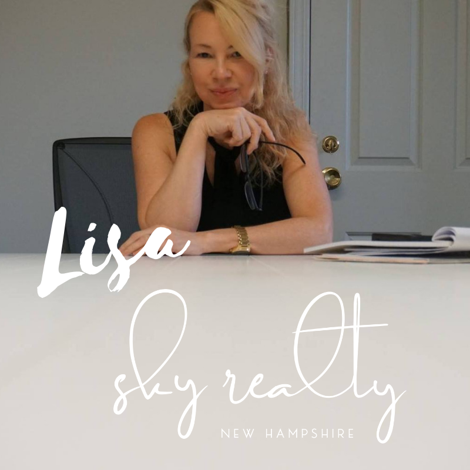 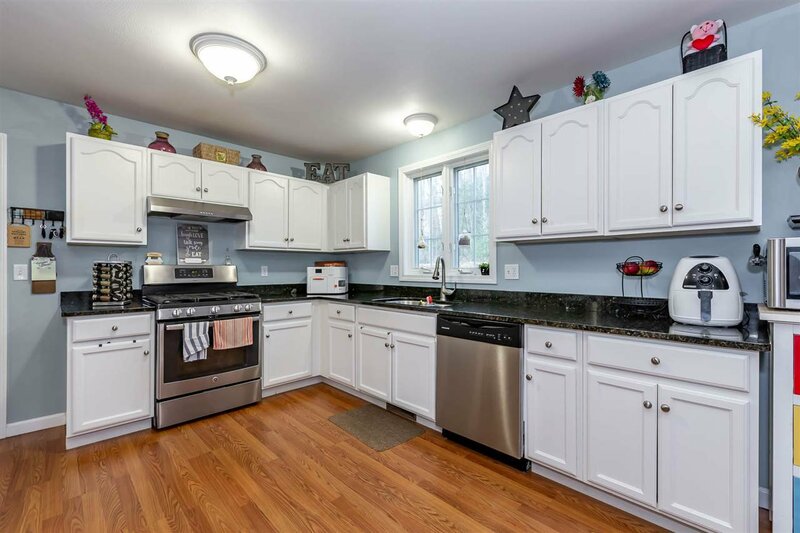 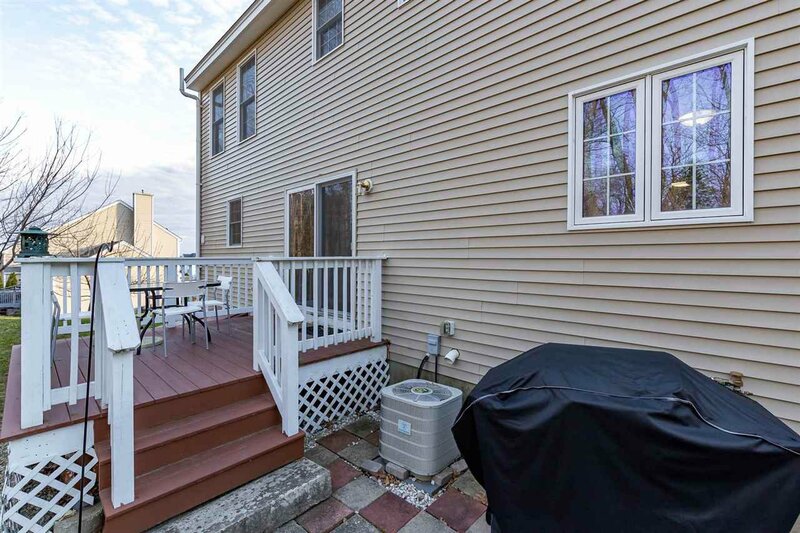 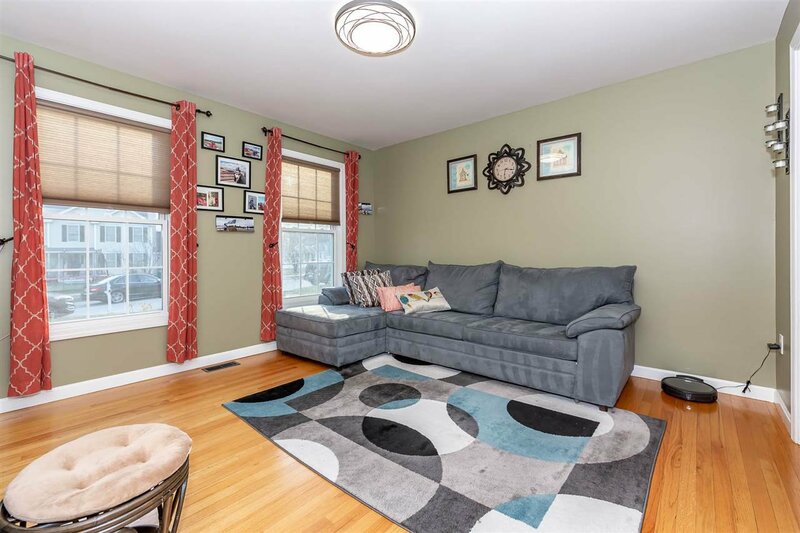 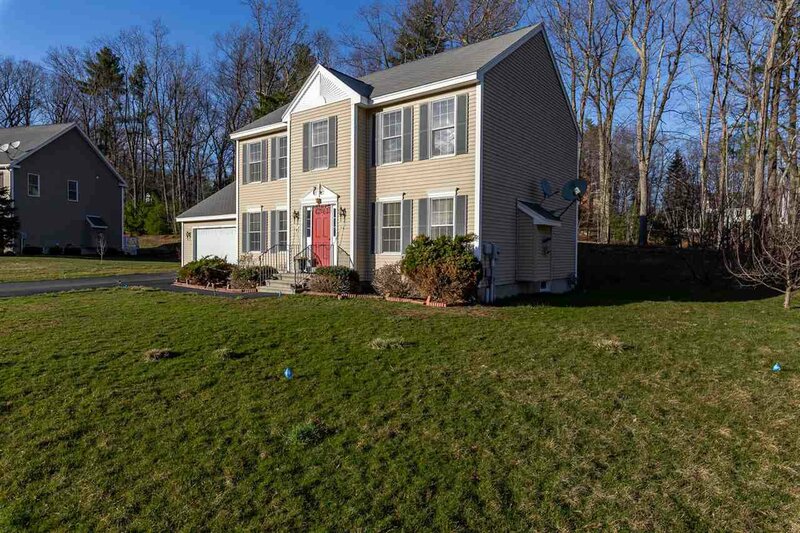 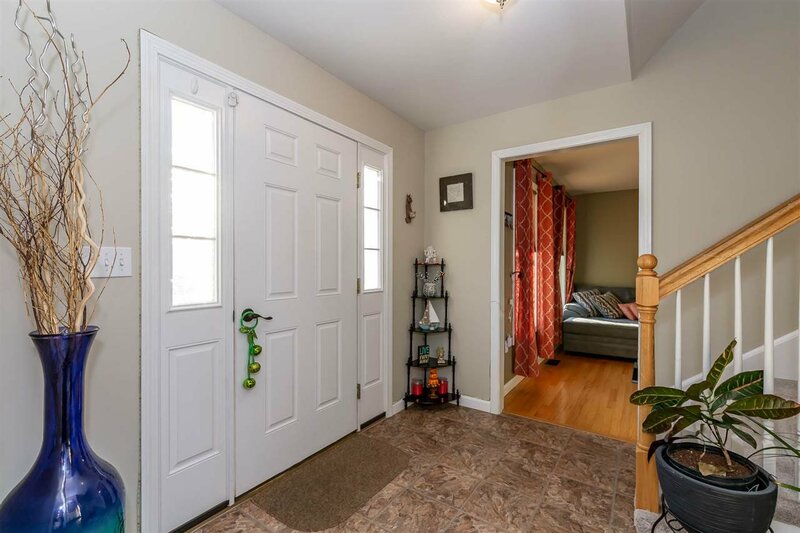 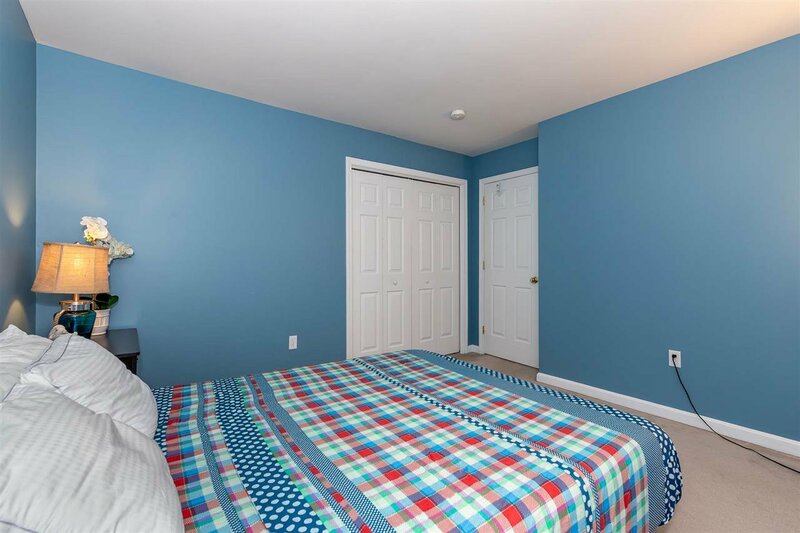 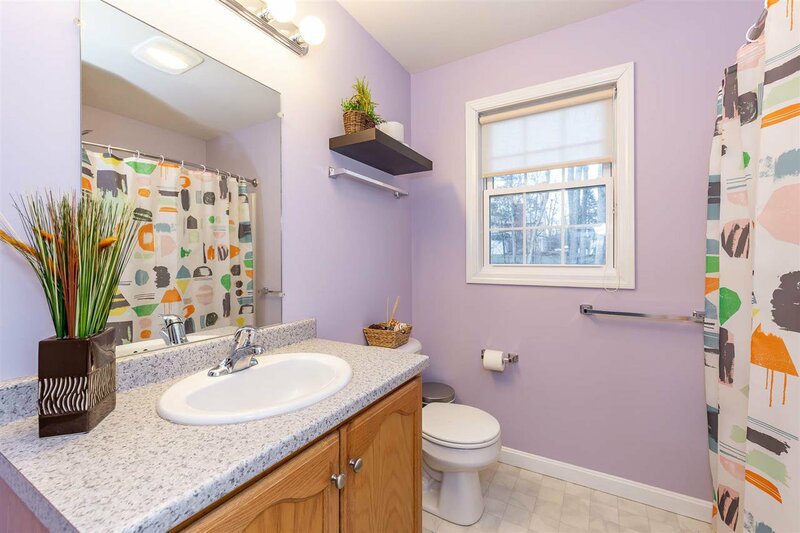 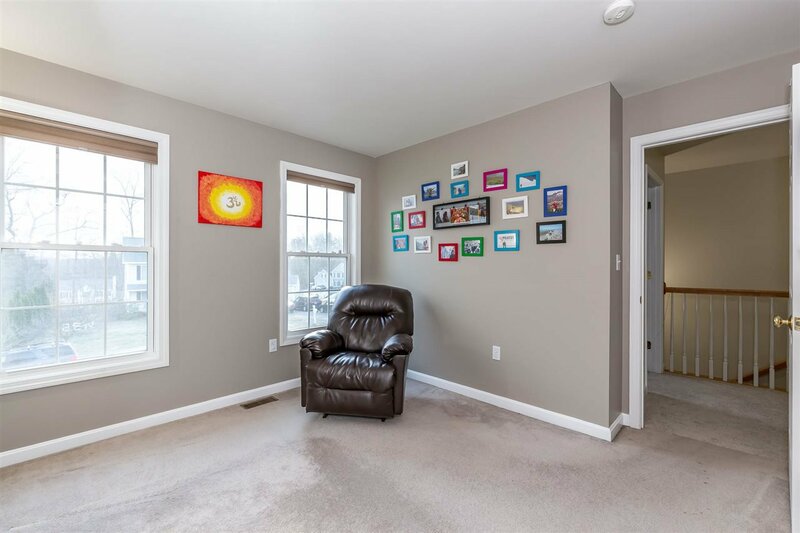 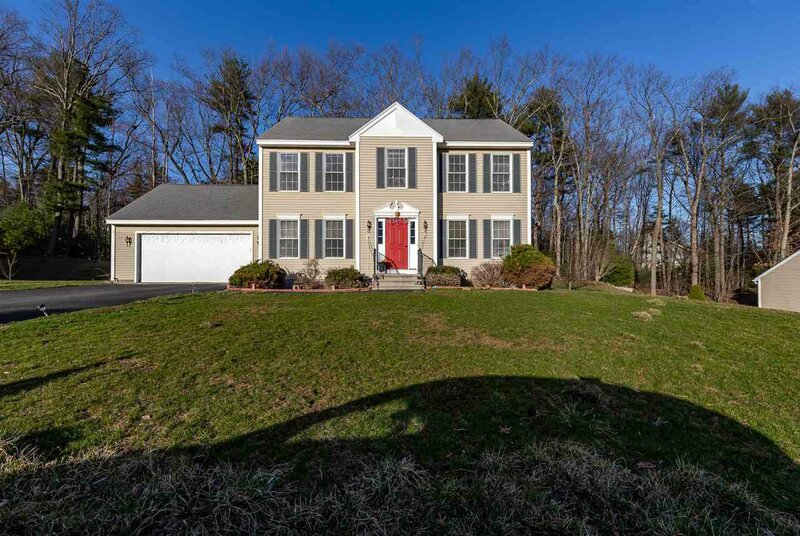 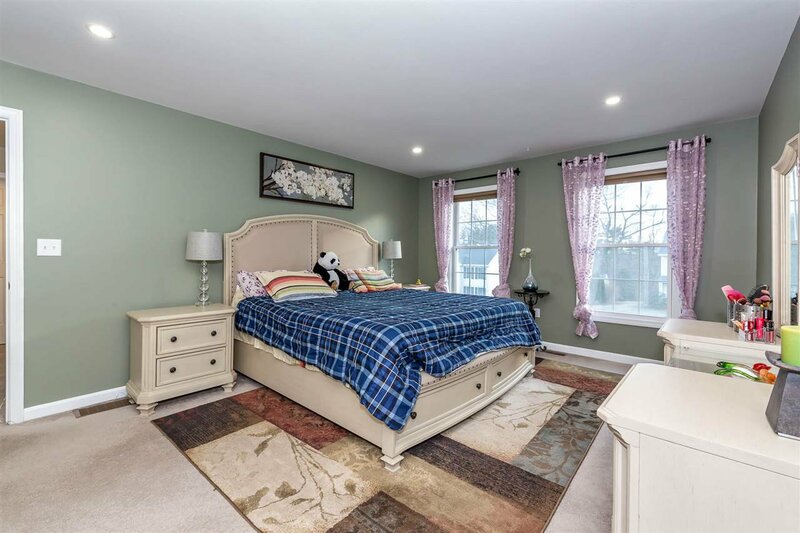 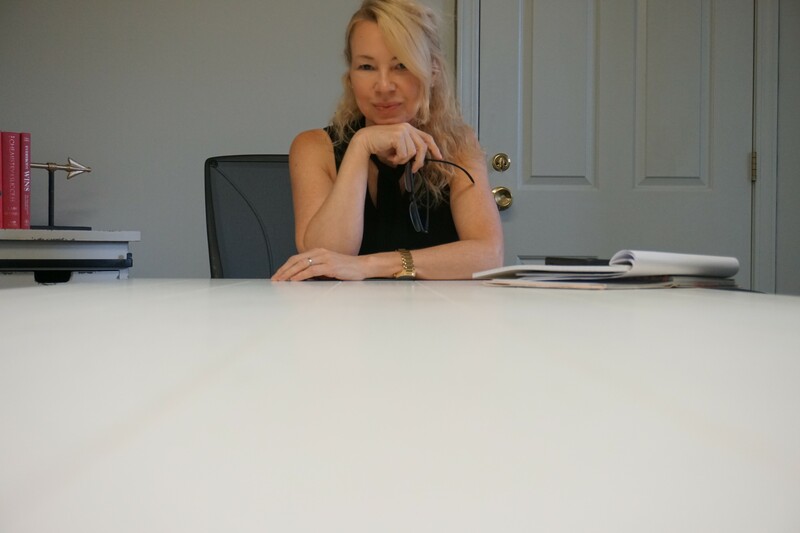 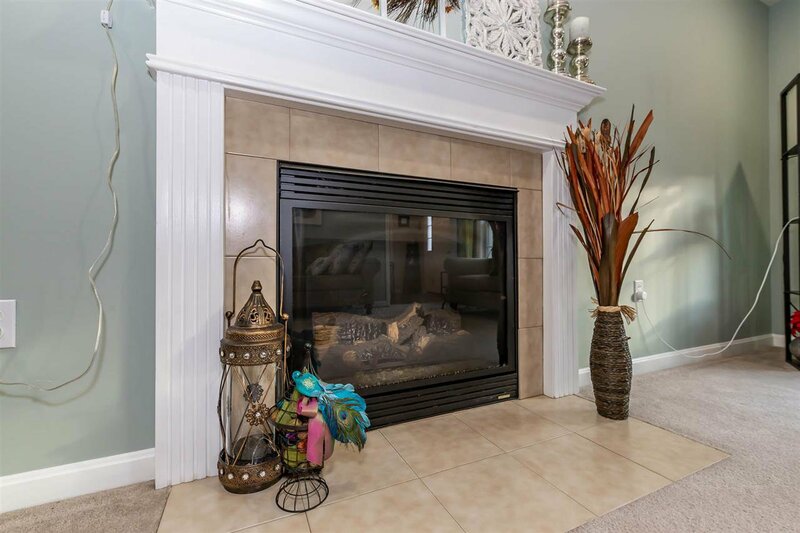 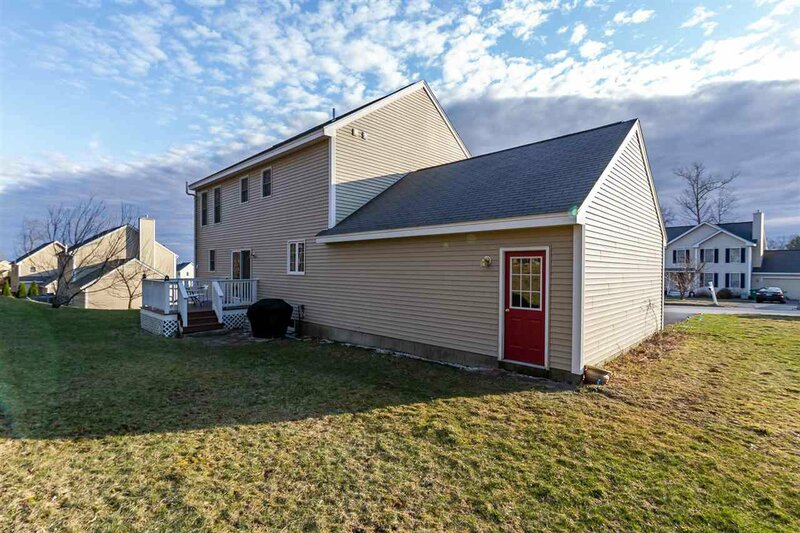 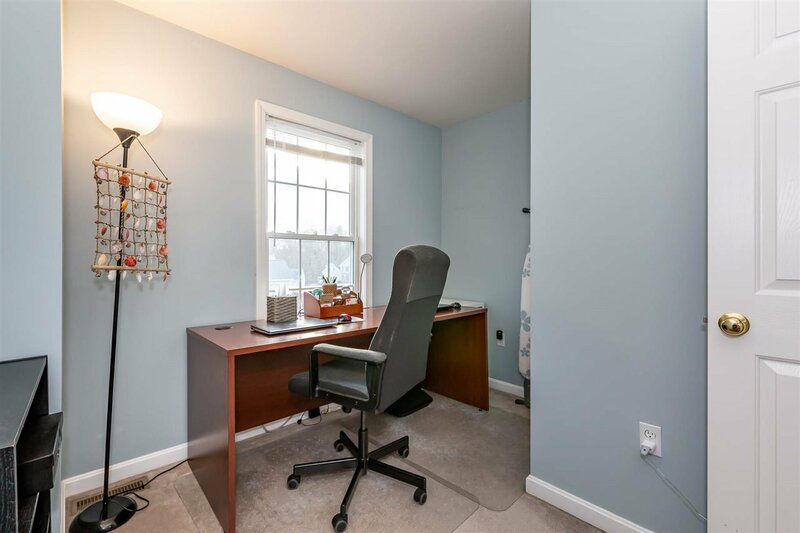 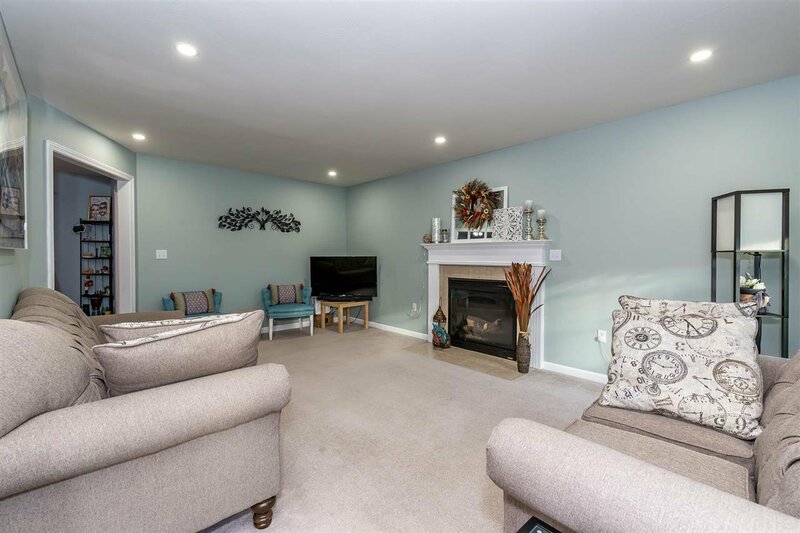 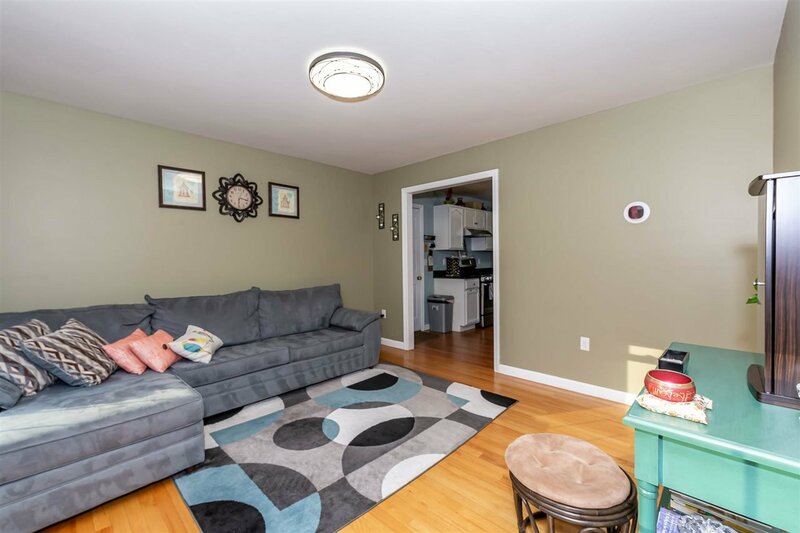 This home is situated on a cul-de-sac which makes it quiet and safe.This home offers you space to grow without lacking that classic cozy New England feel. 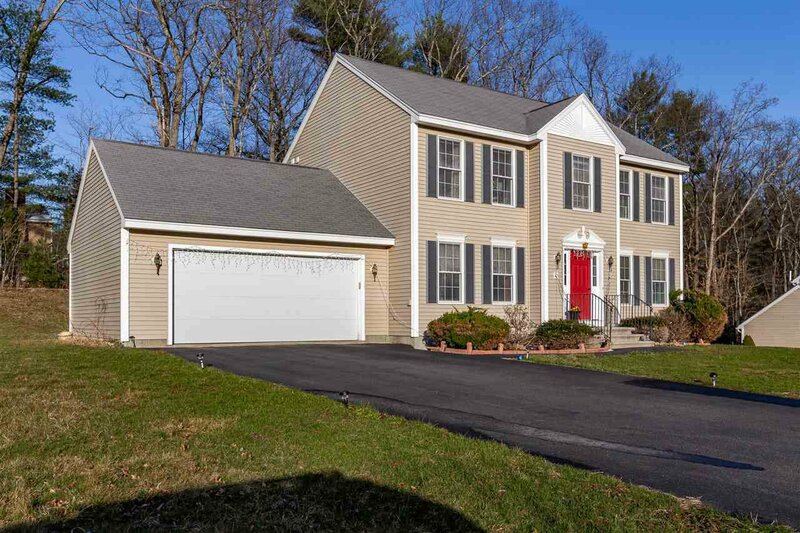 While having modern upgrades, this classic colonial is creates a modern aesthetic without losing out on its traditional charm.